If you’re not in a home group and you’re looking to join one, this is the event for you! 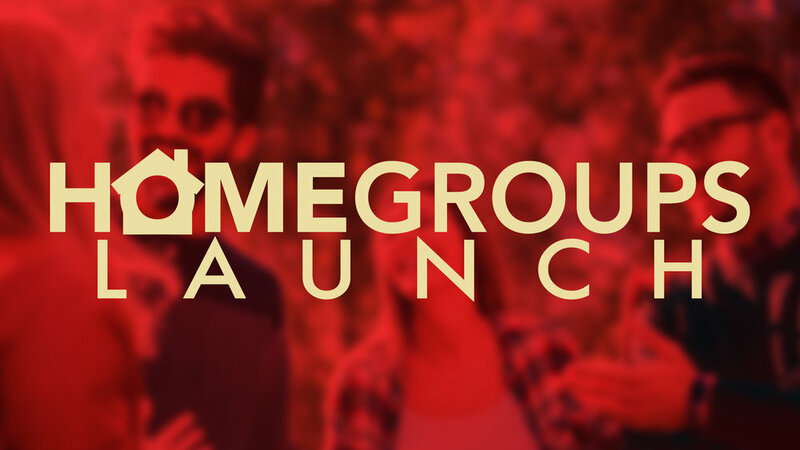 Launch is for any adult looking to get into a home group in OKC or Norman. We will be gathering together on Sunday nights at the OKC campus for four weeks, starting April 28th at 5p. Come and learn about the vision for home groups and find out where you can get connected. Home Groups are smaller gatherings of men and women who meet throughout the week and do life together as a spiritual family. During a Home Group you can expect to study Scripture together, celebrate joys, and engage in prayer for one another. It is a safe place for you to be truly known while simultaneously experiencing the love and acceptance found in Jesus. Times, locations, content, and childcare are all handled individually by each group. We want to help you find a group that fits you and your schedule. 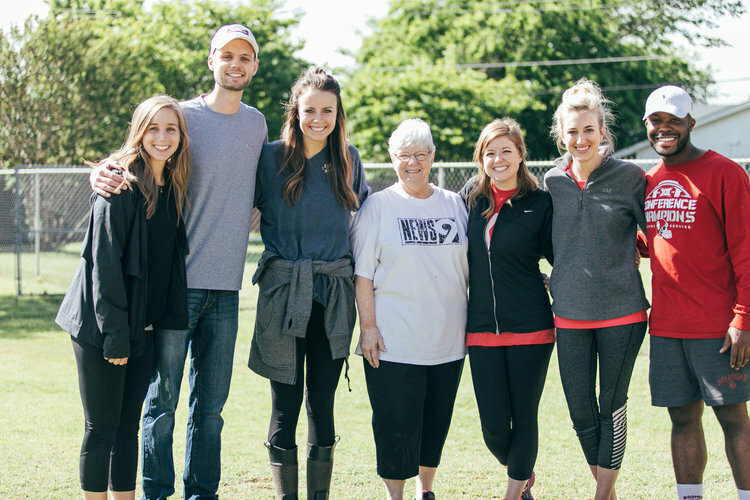 At Summit Church, we believe gospel community is the primary context for discipleship, because discipleship happens best in life-on-life relationships. We desire to see people grow in God’s Word, live into their purpose and be cared for by others. Yet, the ultimate goal of the group for the glory of God. If this is something that you desire, being in a home group is for you. Click here to read stories from some of our home groups.